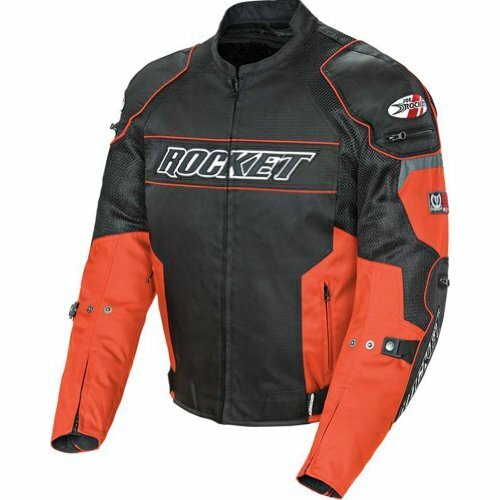 Joe Rocket Resistor Men's Mesh Sports Bike Racing Motorcycle Jacket - Orange/Black / Large by Joe Rocket at Chosen Hubs. MPN: SUL 1460-1504. Hurry! Limited time offer. Offer valid only while supplies last.